Some AMC Cars Wiring Diagrams above the page. American Motors Corporation (AMC) was an American automobile company formed in 1954 by the merger of Nash-Kelvinator and Hudson (Manuals page) Motor Car Company. At that time it was the largest corporate merger in US history. George Mason was the architect of the merger. He wanted to reap the benefits from the strengths of the two major proivzoditeley and fight the much larger representatives of the "Big Three" automakers (General Motors, Ford and Chrysler (PDF Manuals pages)). During the year, George Romney took over the company, reorganized its future AMC and concentrated on the new small car lineup. By the end of 1957, production under the original brand Nash and Hudson were completely discontinued. The first success of the company has brought Rambler model, its sales soared by the end of the 50s. In the mid-1960s under the direction of Roy Abernethy in AMC we concentrated all its efforts on the production of larger and more profitable cars to get away from the image of a compact and economical Rambler. In the face of deteriorating financial and market performance, Roy D. Chapin-junior, I took the responsibility to revive the company, and designer Richard A. Teague developed several cars "general stamping". 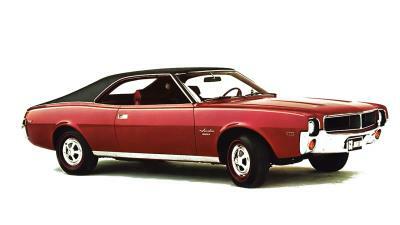 While prices and costs have been reduced, it has become possible to create a new sports car, and in 1968 began to produce AMC Javelin, AMX and muscle cars. In 1970, AMC bought Kaiser Jeep in addition to its existing business cars. Since the beginning of the 1970s, the main products AMC factories - a new compact design based on the Hornet car models. In addition it was put on stream of new models - Matador and Pacer. 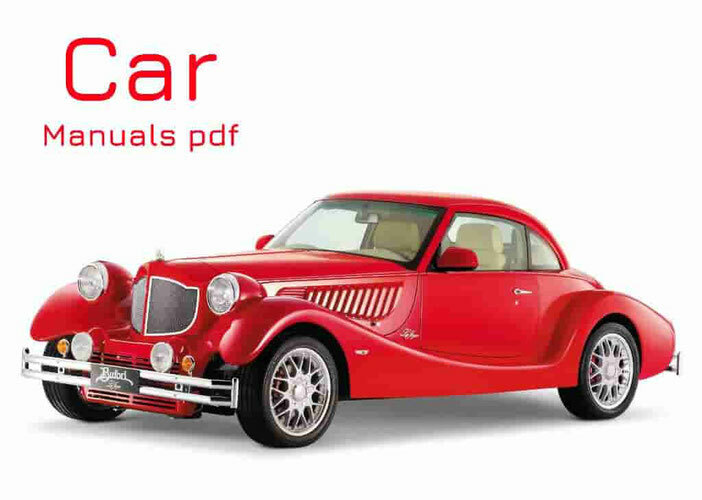 Since 1980, AMC announced a partnership with the French Renault (Manuals PDF ), to help fund its production lines and get a much-needed capital. By 1983, Renault has been a controlling stake in AMC shares. Production was discontinued for all AMC vehicles except four-wheel drive vehicles Eagles. Several years later, Renault sold AMC concern Chrysler. Since then, the United States AMC and Renault brands under the ban.